Understand that there might be blenders you can get at a cheap price but then if you want to make sure you get that smoothie pureed right, the cheap blender isn’t going to cut it so you might want to take a look at what Vitamix has to offer. Vitamix isn’t the only brand out there that offers you a great blender with technological savvy features. It’s a tough competition in the market and you might be wondering why you should get this specific brand and not the other ones since they probably also offer smart blenders aside from the classic ones that they have. Well, for one thing, you can see the Vitamix blender in professional kitchens used by renowned chefs and professional chefs. Aside from that, you’ll spot it in an ordinary home-chef’s kitchen too. You’ll find this brand used by so many people around the world which means that there are a lot of people out there who trusts this product enough so if they could, why can’t you? Cheap blenders won’t last very long hence why you should seriously consider purchasing a pricier one that’s durable enough to last you for years. 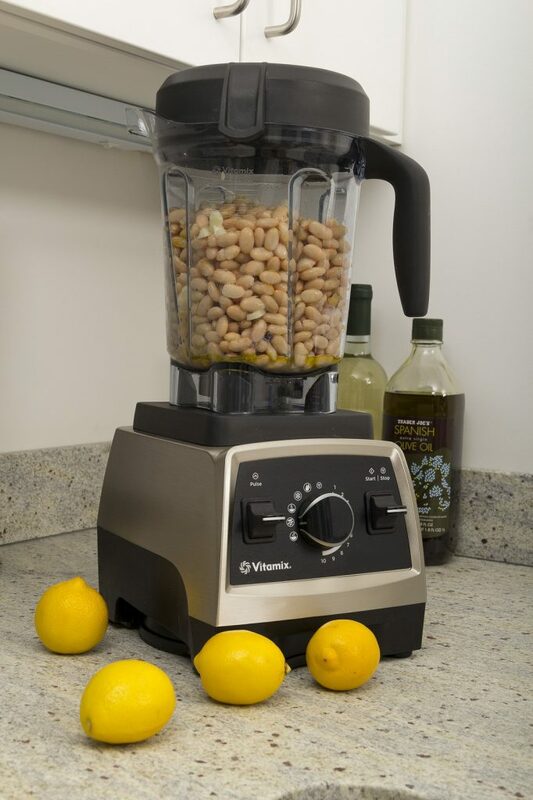 Vitamix offers you just that because Vitamix knows that once you purchase a blender, you’re making an investment for a product that’s dependable and will be by your kitchen countertop for a while rather than a disposable one that won’t last you long enough. It’s engineered for your convenience which means that it is easy to use for you. With the controls and programs that it offers, the automatic timer and every other convenient and efficient feature that they’ve engineered into it, they want to make sure that it’s easy to use for you because once it is, it means that you’ll use it more often. The main reason people get blenders is to make smoothies so it’s important that whatever blender you’ve purchased, you’ll get the right blend. 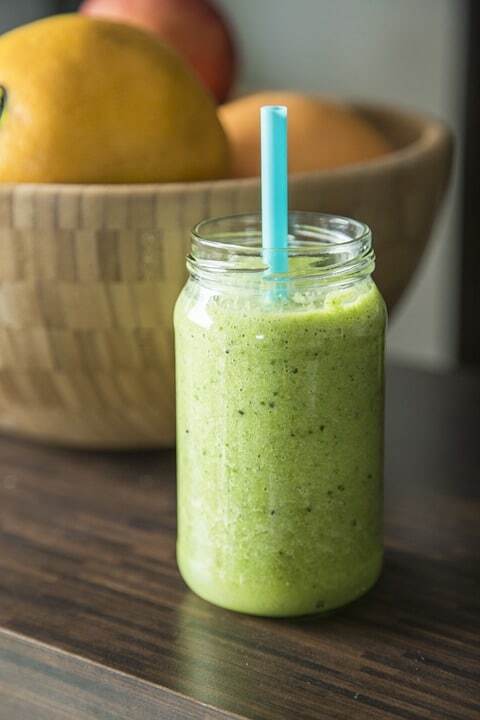 Whether you want an icy blend or a perfectly blended puree, Vitamix makes sure that you’ll end up with the delicious even blend that you’re expecting as the result. 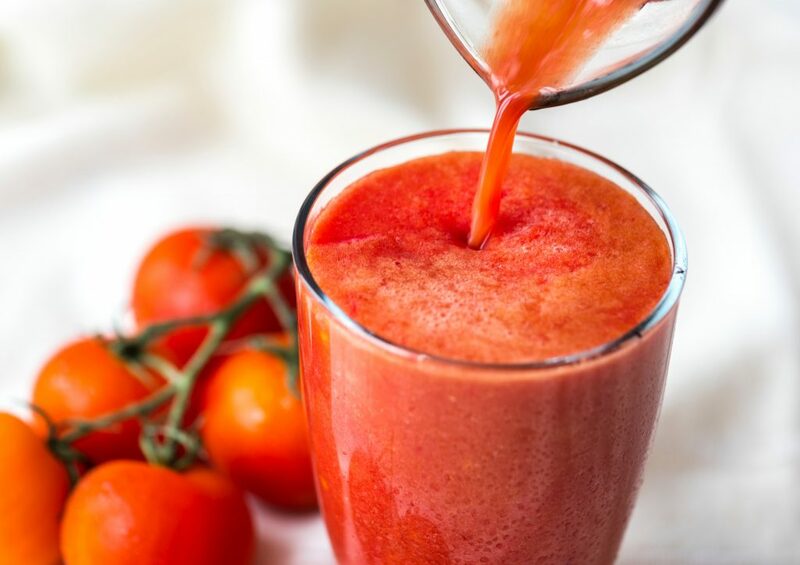 The trained power that the Vitamix machines have means that you’ll be able to pulverize ingredients and will be able to release the flavors that will blend well with each other. The motors are also built to maintain even torque and cool temperature at high speeds which allows it to make sauce and soups. With the fact that it blends ingredients together kept in mind, if you’re having trouble feeding the kids veggies, you can create better-tasting blends that hide the yucky veggie flavors that you’re having trouble giving the kids. You can give them one fully homogenizes blend that includes the ingredients that they don’t like but will be willing to eat when it’s mix with others. How is it better than the other models? Basically, the ascent series has self-detect technology. This technology uses a built-in wireless connectivity that would sense or detect the container size places and would adjust the program setting and time accordingly to the container placed. It saves you the hassle of having to input the program and having to check it from time to time as you move around the kitchen. The ascent series offers a lot of models, but I’d rather stick to the A3500 one. This Vitamix ascent blender offers a lot more features than the Vitamix A3500. For one thing, it also has the self-detect technology that we’ve already discussed earlier which makes this blender even more technological savvy. 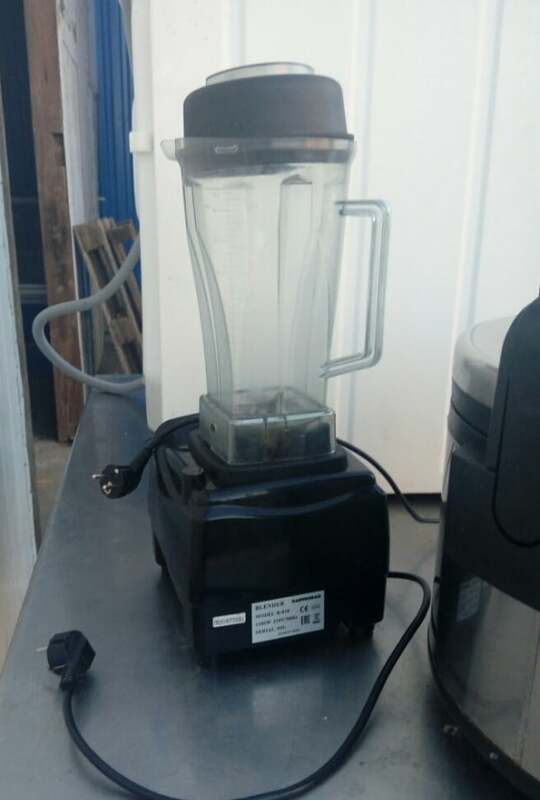 But one main thing to point out about this blender is that it’s pretty to look at. The sleek design that it has makes it an eye-catching sight in your kitchen and paints a prettier picture for you. But then again, we don’t really get blenders because they look pretty, we get them for what they can offer and the Vitamix Ascent A3500 apparently offers more than what we bargained for. What’s inside this sleek exterior is a 1500-watt motor that’s capable of producing a 2.2 horsepower, spinning blades that go up to 23,000 rpm, or roughly 240 mph. With that said about what’s inside of it, it’s not surprising why this machine is considered the most superior of its kind. Just like the A3500, it also offers five settings for you to choose from that’s meant for smoothies, hot soups and dips and spreads, frozen desserts and self-cleaning. 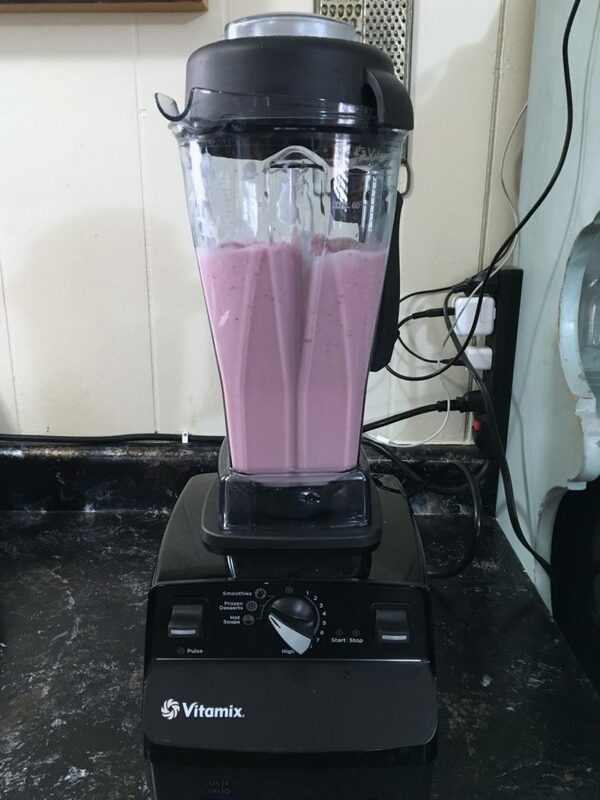 The five options ensure that even if you leave the blender be for a bit, you’re going to have consistent results and you have the walk-away convenience. The A3500 also pairs with the Vitamix perfect blend app which apparently unlocks the ascent series’ A2300’s full potential with 17 programs and 500+ recipes. 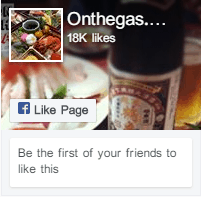 This application is available for the iOS software and android. It also features touchscreen interface and programmable timer. The controls offer the blender a sleeker look and can be easily cleaned. Meanwhile, the programmable timer allows you to make sure that you don’t over or under-process your meals and you can set the timer of your blend. Then it will automatically shut off by itself. The variable speed control and pulse feature allows you to remain in control when it comes to acquiring the right texture that you want to achieve. It manually allows you to fine-tune the texture of your recipe to get the right one. The five program setting options offers you a hot soup option which allows you to make hot soup without having to use the stove. This blender allows you to make hot-soup without using a stove to do so. It does it by the blades’ friction which lets you enjoy the soup at the serving temperature. Adding frozen ingredients into the machine can allow you to create frozen desserts in a matter of seconds. Whether it’s ice cream or fruit sorbets, whatever frozen dessert you want, you can get it in a snap of your fingers with this machine. 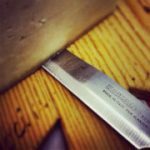 The blades are also powerful enough to grind coffee and nuts so you can end up with having your favorite nuts turned into a scrumptious nut butter or have coffee beans grounded for you to brew. It can also easily and quickly mix batter for waffles, pancakes, cookies, crepes, muffins and cakes and it can knead pizza dough and bread. Seems to me that whatever it is that you want to do in your kitchen, for as long as you have this baby by your side, you’re able to do anything. Features the Vitamix perfect blend app. Touch screen interface and programmable timer. Powerful blades that can grind nuts and ground coffee, knead bread and mix batters. Some batters are hard to remove from the container and sticks to it. Some recipes don’t blend automatically using the app’s smart blending. If you’re a home-chef who likes to experiment on the dishes that you cook, cheap blenders won’t really give you the consistency that you’re looking for and sometimes, consistency is key when it comes to getting the right outcome of what you’re making. The stainless steel Vitamix blender ensures that you get the right consistency that you’re looking for, whether it’s getting the right texture for whatever dish you’re trying to cook or blending the ingredients well for your smoothie, this Vitamix smoothie blender ensures just that. 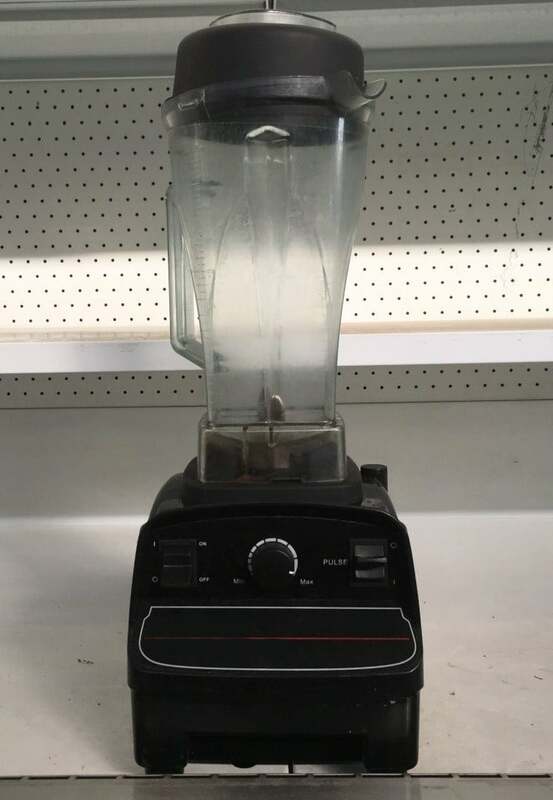 But if you’re wondering whether or not the money that you spend on this blender will be worth it, then we’ll discuss why it’s worth the money that you’ll spend on it or if it’s even worth the consideration. What I really like about this product is that it gives you five settings to choose from. You have hot soups, smoothies, frozen desserts and dips and spread. The other option is self-cleaning, but we’ll get to that one later. With the four blending options that it gives you, it certainly means that this is a great product to use in your kitchen especially if you’re the kind of home-chef that’s adventurous when it comes to what food you want to make for your family or guests and heck, even for yourself. So with that said, technically this product isn’t just meant to be a blender but it could also replace your food processor and juicer considering the settings that it offers you. It also auto-adjusts blending time for you and speed for a specific container that you’re using which means that’s one less thing to think about and time. It also automatically stops the process when it’s done which means that you could do something else while it blends what you placed inside of it which gives you extra time and lessens the cooking time for you because of the ease and efficiency that it offers. It features a built-in timer and variable speed controls streamline manual recipes which also add to its efficiency. The Vitamix blender is also convenient and doesn’t really take up too much space in the kitchen because it has an under-cabinet profile that makes it easy to fit in any kitchen size. Considering that it also could serve as a food-processor and juicer so those two items could be crossed off of your list since you can use Vitamix and with that said, you’ll have more space in your kitchen. But the best thing for me- and this is something I’ve mentioned earlier- is that it has a self-cleaning option. It’s always such a hassle to clean blenders, especially because of the blades and I’m saying that because I have a hard time doing so, and the fact that it’s self-cleaning saves everyone the trouble of doing it themselves. Offers five settings to choose from. Auto-adjusts blending time and speed. Error code E3 2-2 shows up on the digital screen. Includes larger cups that may cause an inconvenience. Vitamix A3500 vs A3300: Between these two, the Vitamix A3500 has a lot more to offer considering that it has five program settings to offer while the A3300 doesn’t have anything much to offer. But the thing is, the latter is cheaper. So, it really boils down to whether or not you want to venture into a machine that offers you more or you want to stick with one that doesn’t really have a lot of features but is good enough on its own. Vitamix A3500 vs A2300: The A2300 is the base version of the ascent series while the A3500 is the top version of the whole series. The difference between these two is still the metal base option, the five programs that A3500 has and the timer. But A2300 fairs good enough on its own too. In the end, if you’re looking for a blender that has a lot more to offer, then the A3500 is the clearer and obvious choice but if you’re looking for something that’s just as good but not as top of the line, then maybe the A2300 is the one that you’re looking for. Vitamix A3500 vs 5200: 5200 is part of the C series of the Vitamix line which is a step down from the advance features that the ascent series offers. Of course, the A3500 is superior than this one in many ways considering that the 5200 doesn’t even have touchscreens, programs and pulse settings. But if you’re looking for a cheap blender then 5200 is the one for you but if you want to truly invest on a blender, then take the risk and get the A3500. If you want to have more accessories for Vitamix blender that you own or is thinking of purchasing, Vitamix offers you more accessories to choose from. You can choose from a wide variety of containers and cookbooks, to tamper holders, blade scrapers and even a filtration bag. Whatever you’re thinking of getting to add to your blender, Vitamix offers it for you. You can find the accessories through the official site of Vitamix and order it there if you want more accessories for your Vitamix blender. What to Expect from the Ascent Series? Vitamix upped their game with the Ascent series by using touch screen interface instead of using toggle switches for the power and pulse feature. Because of this, is becomes easier to clean because you can wipe it easily if you happen to spill anything on that part. It’s also gives the machine a sophisticated and modern look which is the reason behind the beautiful exterior that the company boasts with this line. Even the rotary dial of this line has been turned digital so turning it around is such an easy and smooth task to do but the thing is, what’s above the dial which is the LED screen and preset controls. The pre-programmed controls show you the time and speed on the screen which makes it even easier for you to handle and toggle the blender when you’re using it. Vitamix blenders offer ten speeds for you to choose from so it gives you the control you need with how fine or chunky you want your ingredients to turn out once you blend them all together. The A3500 actually is similar to the 750 and 7500 versions of Vitamix but instead of using toggle switches, it has touchscreen interference although the layout looks the same. Technically, A3500 is simply just the newer variant of 750 so if you’re thinking about getting that to add in your kitchen, why not opt for the newer model that Vitamix offers? The container of the A3500 has also been redesigned so it doesn’t look the same as with the other, older versions of the Vitamix. The new pitcher has a redesigned spout that’s supposed to make less of a mess when you pour. 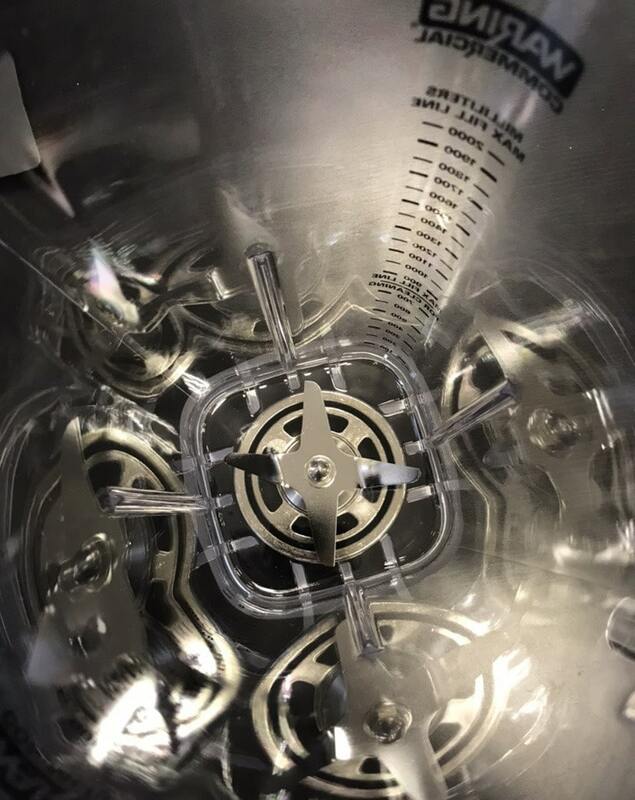 The lid has also been redesigned because the lid uses a transparent one instead of the usual black lid that the other models have. The transparent lid allows you to have a better look at what you’re blending and mixing from the top of the blender. So you won’t only have the option of looking at the sides because in the older versions only lets you see the mixture through it but this time, you can take a look at the top without having to open the lid to see if everything’s fine and you’re getting the texture that you’re aiming of having. In the bottom of the container, it has a square design that will allow for better clean-up and easier cleaning for you so that’s one less hassle crossed off your list. The blade is also made of stainless steel that resists corrosion over time so that means that longevity has been kept in mind during the making of this blender. Considering that the main feature that the ascent series boasts is the self-detect technology, this means that the A3500 will be compatible with the self-detect containers that Vitamix offers. When it comes to the other containers from the older models made by Vitamix, I’m not entirely sure if it will be compatible with it too considering that the ascent series is the only line that has this self-detect feature. As previously mentioned earlier in this article, the best thing about the self-detect technology of the ascent series is the fact that it senses the container size that you put on it so it automatically adjusts the program setting on its own. As previously mentioned, it comes with ten variable speed to choose from which gives you the option to blend different types of recipes. The A3500 features five program settings to choose from. It’s capable to make hot soups, dips and spreads, frozen desserts and of course, the reason why most people get themselves a blender, smoothies. The fifth option is the self-cleaning one which is probably the best feature that the manufacturers could think of because I’ve always found it hard to clean blenders properly. These five settings offer the owner the convenience that they’re looking for and if you’re the kind of home-chef that wants to make various kind of recipes all the time, then this blender is the suitable choice for you. In the end, the choice is up to you and if you do have the extra money to spend for the Vitamix A3500, then you can always make the choice of getting it for yourself considering the convenience that it offers. There might be a lot of cheaper blenders in the market that can offer you the blend that you need but surely, nothing beats the advance features that the A3500 does. Besides, the main thing to consider is the durability of the product and the A3500 can stick by your side for the long haul. Hopefully this Vitamix A3500 Review has helped you with your decision. Until next time!